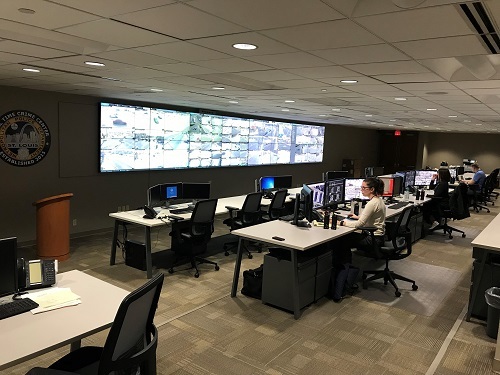 In May of 2015, the St. Louis Metropolitan Police Department's (SLMPD) Real Time Crime Center (RTCC) was unveiled at Police Headquarters located at 1915 Olive. The RTCC is manned with Commissioned Police Officers 24-hours a day and 365 days a year. The RTCC took over the functions of the SLMPD Command Post, quickly becoming the technology and information center for the SLMPD. The Detectives assigned to the RTCC gather and disseminate information throughout the City of St. Louis. The RTCC is focused on monitoring, deterring and evaluating criminal activity in real-time through the use of surveillance cameras, fixed and mobile license plate recognition (LPR) systems, crime analysis and other law enforcement software and databases. The RTCC provides investigative support to the first responders on scenes, as well as to the Detectives handling the follow-up investigations. 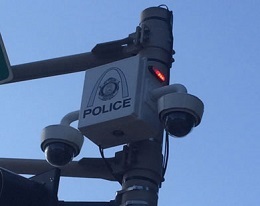 The RTCC is focused on improving SLMPD’s situational awareness with the #1 goal to increase the safety of all SLMPD Police Officers. 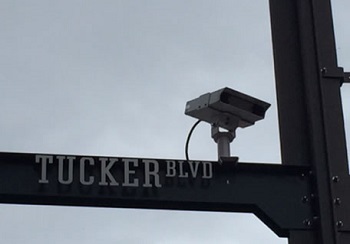 Phase 1 of the RTCC project included the integration of surveillance camera technology, license plates recognition (LPR) technology, Computer Aided Dispatching (CAD) and ShotSpotter. The RTCC is focused on monitoring, deterring and evaluating criminal activity in real-time with the help of the advanced technology in the center. 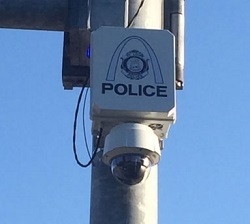 The SLMPD deploys highly visible cameras that are easily detectable in an effort to deter criminal activity. 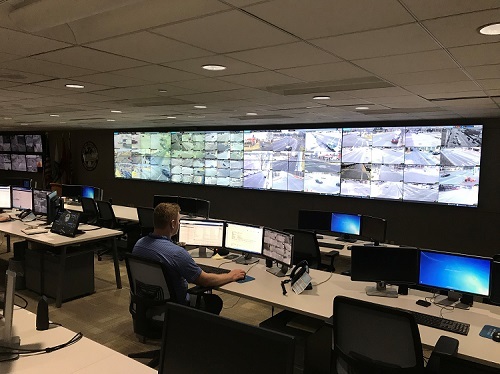 This state of the art center provides the SLMPD technologically advanced tools to help address crime and to make our community safer for our citizens and visitors. Since its inception, the RTCC has proven itself as a valuable and necessary resource by continually providing information to Officers on the street in a way that is both clear and actionable. The SLMPD’s Real Time Crime Center was the recipient of the International Association of Law Enforcement Planners (IALEP) 2015 Phil E. Keith Project of the Year Award.